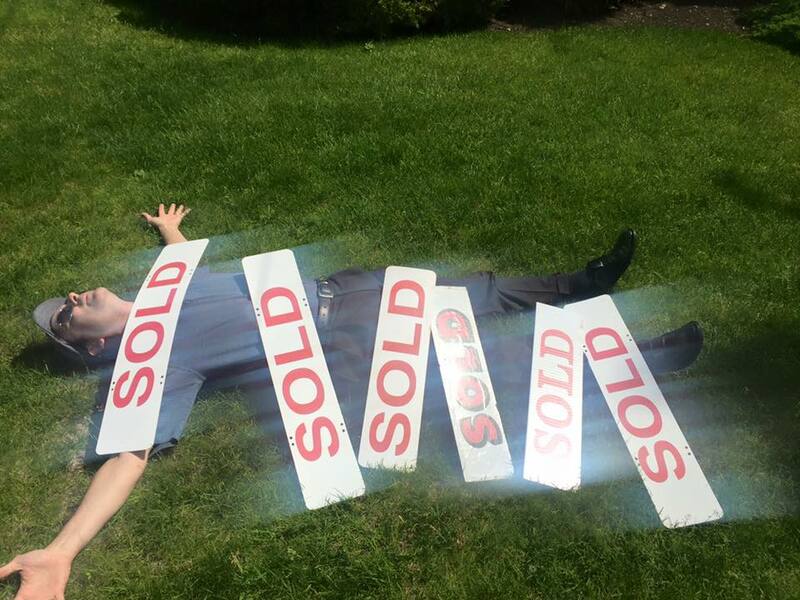 If you’re thinking of buying a home in New Jersey, congratulations! The tri-state area is a beautiful, historic place that is perfect for all sorts of lifestyles. As a Realtor in Bergen County, I have helped many individuals and families find their perfect home. 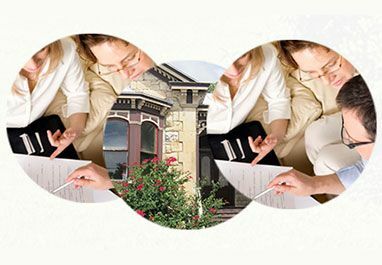 How do my real estate clients find the best properties? We start out by discussing a few questions. Check out the questions below to see how the process starts! 1. Are you planning on having kids? This question is so important, because you want the best for your children—even if they won’t come along for a few more years! Planning your future around your home ensures that your child will go to a great school, have exciting parks to play in, and probably meet some friends in the neighborhood. 2. How long do you plan to live here? Many people like a “starter home” when they first marry or move out on their own, and your needs will be different as a new homeowner than they will be in a few decades. Share this information with your Realtor and plan for the future today! 3. Do you want to do some fixing, or move in right away? There are amazing deals on “fixer-uppers” in many neighborhoods—if you want to put in the work. On the other hand, if the only tool you want to pick up is the pen to sign the agreement, let your Realtor know! The best home purchases are informed by a variety of pieces of information. 4. How long do you have to look for a home? Families can spend (often waste!) thousands of dollars and experience plenty of stress if one home sells before the other is ready to buy. On the other hand, sometimes great deals show up if you can wait a few months. Let your Realtor know your time concerns so your buying process is hassle-free. 5. Are there any “deal-breakers”? Late in the game, many home buyers realize that they can’t deal with a bedroom on the bottom floor, would give anything to have a swimming pool in the back yard, need a garage more than a spare bedroom, or any other individual concern. Even if it seems like something small, mention these “deal-breakers” to your Realtor to match with the perfect home. These are just a few of the most common questions that we ask of those who are buying a home in New Jersey. As we work together, we learn more about your needs and the real estate process so your home is the perfect one! The data relating to the real estate for sale on this web site comes in part from the Internet Data Exchange Program of the NJMLS. Real estate listings held by brokerage firms other than RE/MAX Real Estate Ltd. are marked with the Internet Data Exchange logo and information about them includes the name of the listing brokers. Some properties listed with the participating brokers do not appear on this website at the request of the seller. Listings of brokers that do not participate in Internet Data Exchange do not appear on this website. All information deemed reliable but not guaranteed. Last update: 06/05/18. Copyright © 2019 That British Agent. All rights reserved. as they hit the market!